Overcoming a drug addiction is certainly a difficult task. There are many addicts who attempt to detox from an addiction to heroin or other opiates and fail because they cannot handle the withdrawal symptoms that they experience. Methadone is a treatment option that has been used for many years to make overcoming addiction easier. Methadone blocks pain receptors in the brain to not only minimize the detox symptoms one experiences when they detox, but also to help with any physical pain they may be feeling from an accident or injury. Methadone also helps to keep someone from feeling high when they do take heroin or opiates so that they lose the desire to use. Methadone is available at many rehab facilities through outpatient treatment. It can be taken as a pill, in liquid form or as a powder. The exact amount that you take is determined by a medical professional – and then your treatment is closely monitored. Methadone can either be used for a short period of time, or sometimes for a longer period of time depending to help you overcome your addictions and help you get your life back on track. What Is the Stigma Surrounding Methadone Users? It’s important to know that just because you get clean and sober, it doesn’t mean that everyone in the world will look at you as a productive member of society. There is a lot of stigmas that surround methadone users, unfortunately. People who have never suffered from addiction before don’t realize how strong of a hold the drugs can have on you. They often view people who use methadone to overcome their addiction as being weak. They assume that if they had enough willpower, any addict should have been able to get over their addiction on their own. This isn’t the case for everyone though. The hold of drugs can often be both physical and mental. Being able to overcome addiction often takes more than just sheer force and willpower. Some people also assume that methadone users are lazy, unreliable and untrustworthy. They assume that the people using methadone have no moral compass because they started using drugs in the first place. This isn’t the case, though. There are many people who become addicted to opiates after an injury or accident that left them in massive amounts of pain that needed some form of pain management. Since the average person doesn’t understand what methadone is or what it does, they assume that methadone users are always high, as well. People think that methadone gets you high the same way that heroin or opiates do, but that isn’t the case at all. 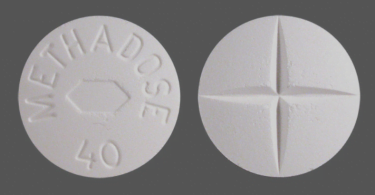 How Does It Affect Methadone Users? The stigma that is attached with methadone can often squelch someone’s desire to better themselves. 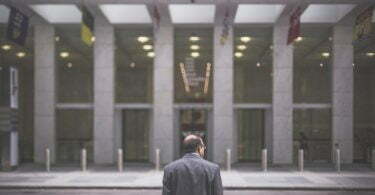 Many users become very depressed when their loved ones or people in society look down on them because they are trying their best and feel like they will never be able to get ahead. Some methadone users end up relapsing because they cannot handle the stresses that come from the constant belittling they experience from those around them. Regardless of what ill-informed people say about methadone, it does work and has helped numerous people get clean from an addiction and rebuild their lives so that they can become productive members of society. 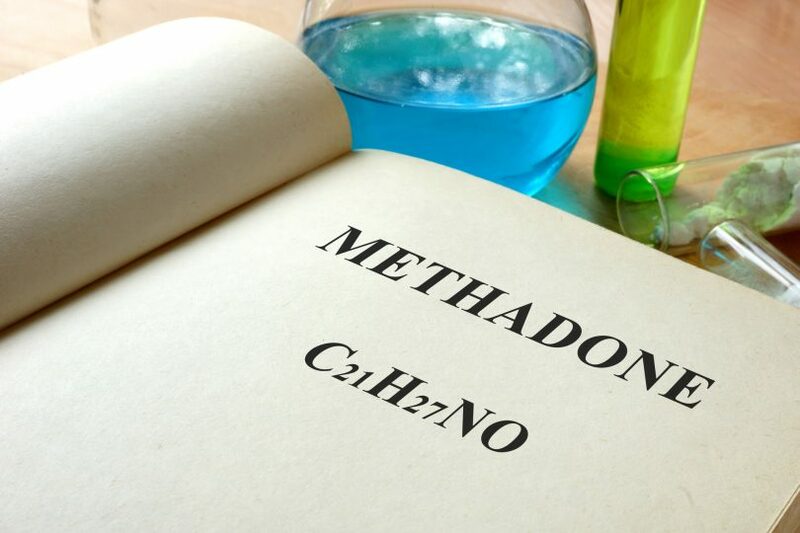 Methadone, when taken properly, helps people to regain control of their life, to realize their value and the many great things they have to offer to the world. Methadone doesn’t hamper someone’s ability to thrive or succeed in life and can be a great tool to use to get clean and live the life any addict was destined to live. Methadone isn’t a form of treatment that needs to be broadcast to the world. You should never feel like you have to hide the fact that you are taking methadone or feel ashamed that you are taking it. It is a form of treatment that allows you to function seamlessly in your daily life so that you don’t have to divulge that you are taking it unless you want to. There are no laws in place that state you have to let your employer know you are on methadone. You can take it anywhere, at any time so that you can get the treatment you need when you need it. Experiencing stigma when you are trying to better yourself can be hard. It’s important to lift yourself up and do whatever you need to do to stay on the right path and stay clean from drugs. Many people find that going to addiction support groups helps them to be able to surround themselves with uplifting people who want nothing but the best for them and are willing to stand by them through thick and thin. It provides addicts with the ability to talk to other people who understand what they are going through and who can offer advice that has helped others to succeed in the past. It’s also important to learn how to take what others say with a grain of salt. No one is perfect in the world. Everyone has their stumbles throughout life and trying to put others down often makes some people feel better about themselves. It’s best to address how you are feeling and let others know that you are proud of your success and are going to keep pushing forward regardless of what they think and feel. When it comes to addiction, the only way to have true success is to figure out what makes you feel proud, confident and happy in life. You are the only person who can truly judge what you have done in life and you have to be happy with yourself at the end of the day. Methadone is a legal, helpful tool that you can use to reach your end goal of getting clean from a drug addiction and start living the life you really want to live. Want to learn more about methadone treatment? Give us a call today at (855) 976-2092 and let one of treatment locator specialists help you find a methadone treatment center near you.